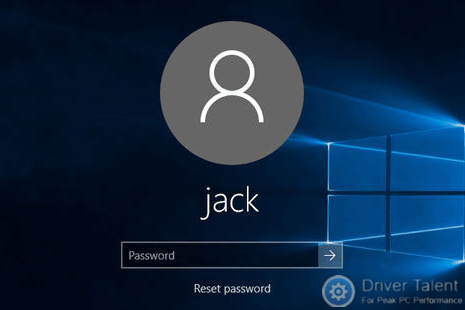 Isn’t it troublesome to enter a password every time you enter the Windows 10 system? If you are tired of doing this, this post is exactly what you need. 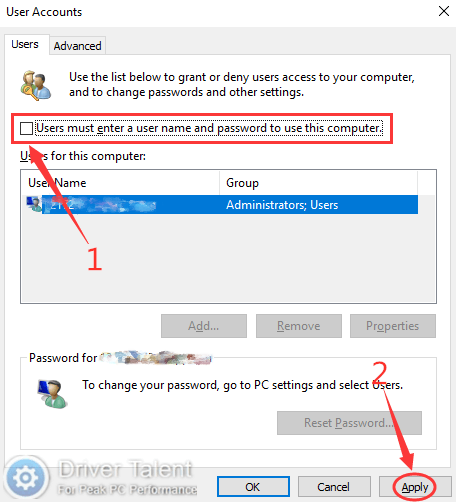 The guide below will show you how to disable login passwords in Windows 10. Let’s have a look! Step 1. 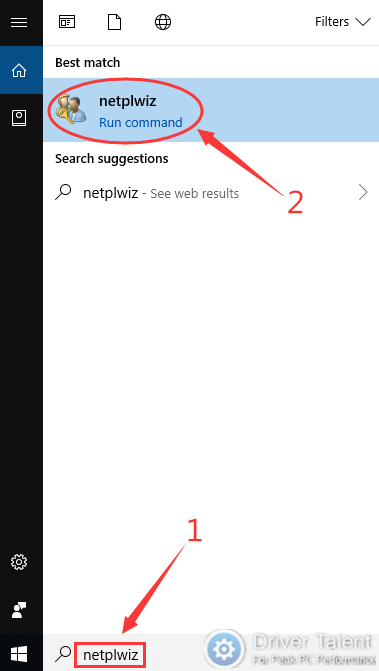 Type “netplwiz” into the search bar and click on netplwiz in the search results. Step 2. 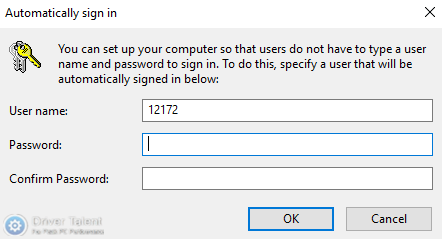 Uncheck “Users must enter a user name and password to use this computer” and click on Apply. Step 3. The “Automatically sign in” box will pop up. Enter your password and confirm the password, then click on OK. Step 4. Click on OK to save the change. All is done. Now there’s no need to enter the Windows 10 system by using passwords. 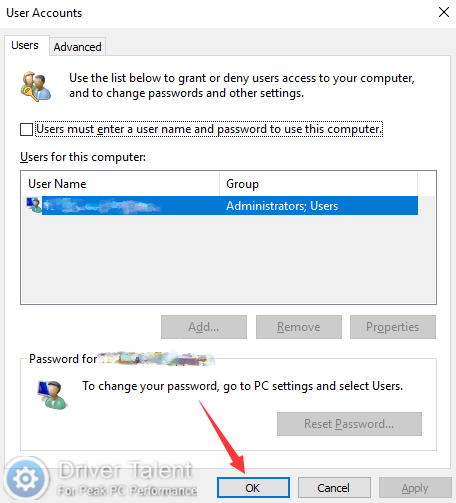 That’s how to disable login passwords in Windows 10. Although it is more convenient not to enter the login passwords, caution is still needed. If you need further assistance, leave comments below to let us know. We are willing to help you.